L11 Hayden Rd, Windsor, WI 53590 (#1803369) :: Nicole Charles & Associates, Inc. 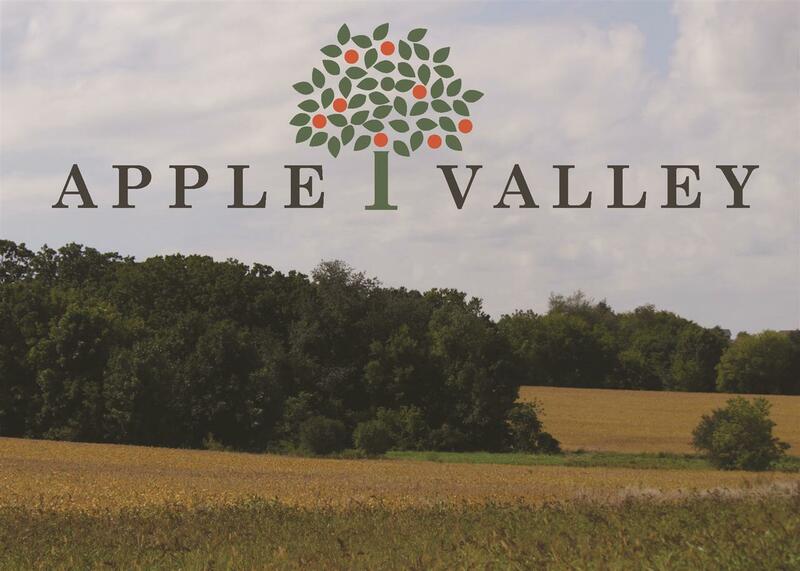 Build your dream home in Apple Valley subdivision! These large, single family homesites won't last long. Conveniently located with a quick commute to Madison. This picturesque neighborhood offers large building sites with rolling terrain for exposures, and a community orchard.